She is heading to France in September to cycle her way around Provence! 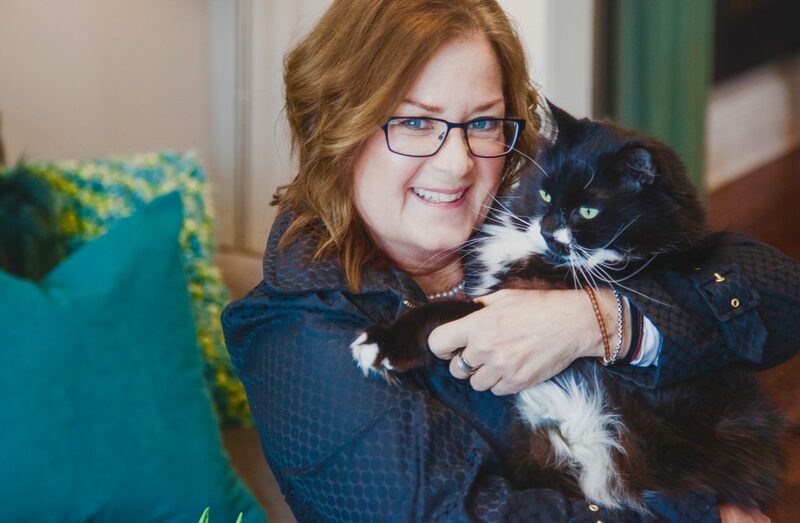 How fortuitous that she is the WINNER of my most recent Giveaway Draw — Two Free French Lessons with Christine Camm of SimplyFrenchonline.com. Suze is from Collingwood, Ontario, a resort town on Georgian Bay north of Toronto, Canada. 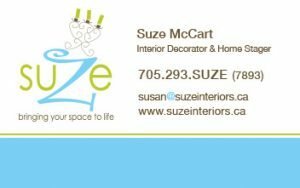 She is a certified interior decorator and home stager with her own business called Suze Interiors. Not the experience Suze wants to repeat this time around. Joining a group of up to 15 other cyclists, Suze will begin the Provence trip in Avignon, then ride north to Orange, west to Uzes and south all the way to coast at Saintes-Maries-de-la-Mer finishing in Arles. Suze will be doing up to 60 kilometers a day stopping for meals and to stay overnight in hotels. 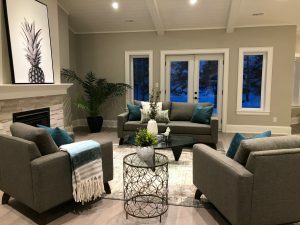 “I would like to have a little conversational French under my belt — just so that I can have fun ordering in restaurants, or to be able ask for bananas, this time in French, at the many outdoor markets we will visit” says Suze. Thanks for the post Shardie! So sorry about your experience with unfriendly people in France,dear Suze. But now, you can meet a France Greeter in more than 40 french cities and regions. Try it out, its free..
Hi Marita..that experience was years ago for Suze! She will have a wonderful time this trip. Thanks for promoting Paris Greeters. I cannot wait to see you again. For my other readers, to see more about Marita see blog post — Paris Greeters!